SETC operates buses to major cities,towns,villages, tourist locations. Coimbatore to Chennai is a major hub for travel by people. The travellers include regular commuters , college students , it professionals etc. SETC fleet contains coaches with air suspension, semi sleeper and non ac. 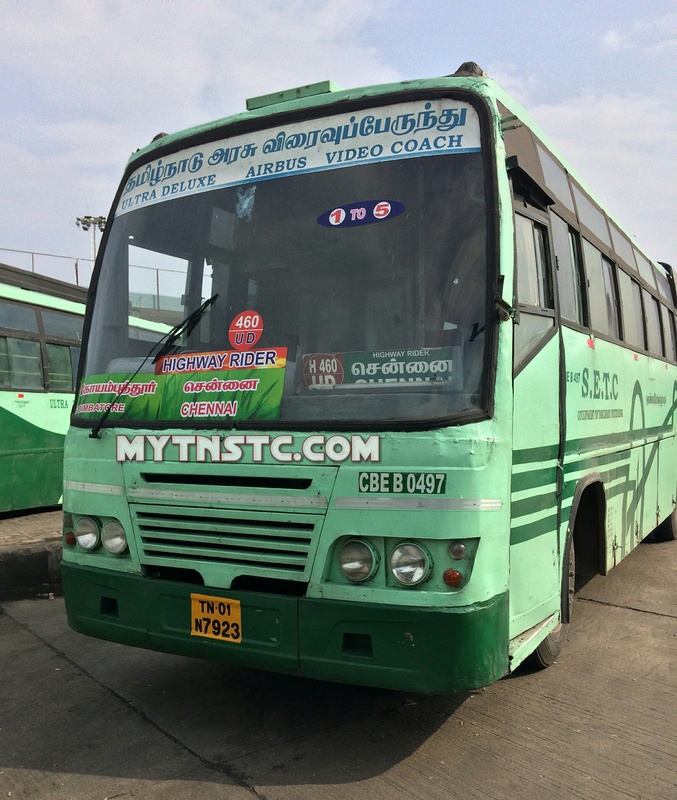 There are some AC coaches with SETC operating as Premium Services connecting District Headquarters and Tourist Locations.